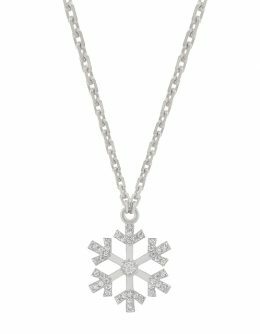 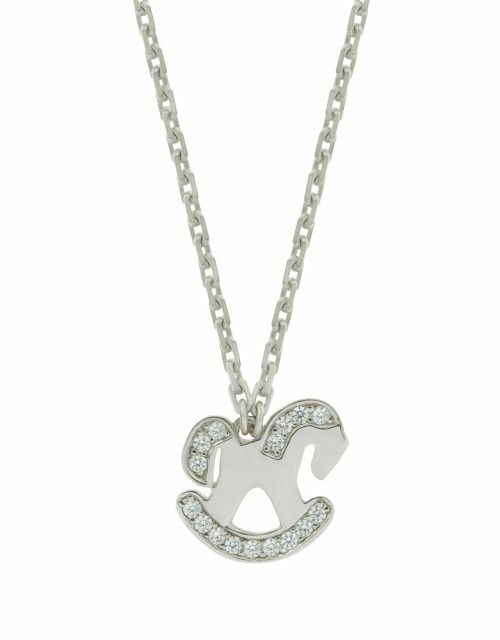 Girls’ necklace “Little Horse” with partial inserts of white diamonds is an excellent gift for girls over 3 years. 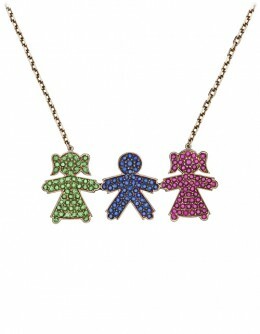 There is a possible execution in yellow gold and framed sapphires, rubies or green tsavorites. The weight of diamonds is 0.15 carats (16 pcs.). The cost of the necklace in this configuration is 70,000 rubles *.